The 2016 electro vintage has been exceptionally good and despite of ongoing flood of new material, the quality level remains high. It’s time to have a closer look at the new releases on YUYAY Records, TRUST and Vortex Traks. 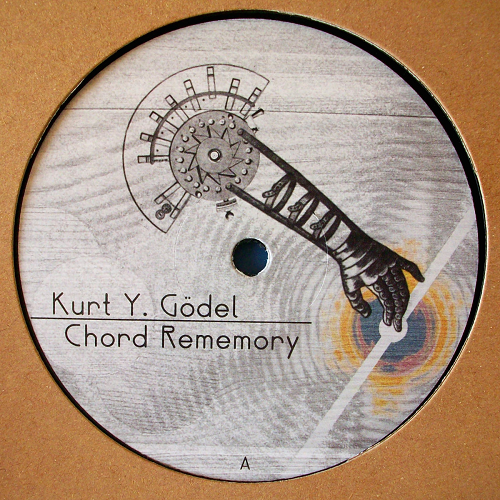 YUYAY operates out of Leipzig, Germany and the label’s second vinyl EP after several digi releases comes with four interpretations of “Chord Memory”, a Kurt Y. Gödel’s track from the 2015 digi album. 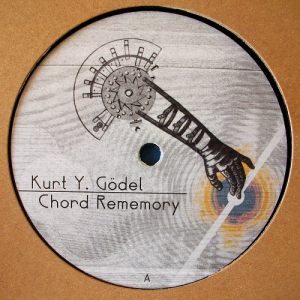 A couple of versions are aligned to classic electro but along the way we meet discofied synth wave (“Hyboid’s Galactic Memory”), cyborg tribal (“Milium’s Mutiny Theory”) and CCO’s dubby acid narrative of the original before signing out to the state of ambient (“Memory Loss”). 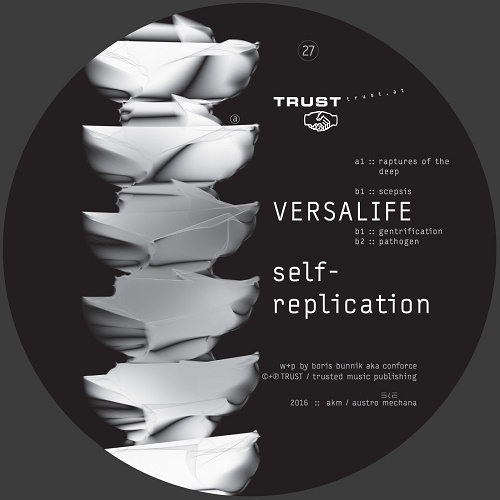 Versalife is Boris Bunnik’s alias for deep and melodic electro tunes, this time released on the well-established TRUST label from Vienna. Flickering stabs of “Raptures” stand for a moody opening and “Scepsis” conveys the space station mood with beautiful flow of blossoming pads. Thicker bass can be perceived on the B-side when “Gentrification” and “Pathogen” round up a set of streamlined electro compositions. After a relaxing study of electro’s melodic side in the label-launching mini-compilation, Vortex Traks returns with the second part in the paths of glistening electro. 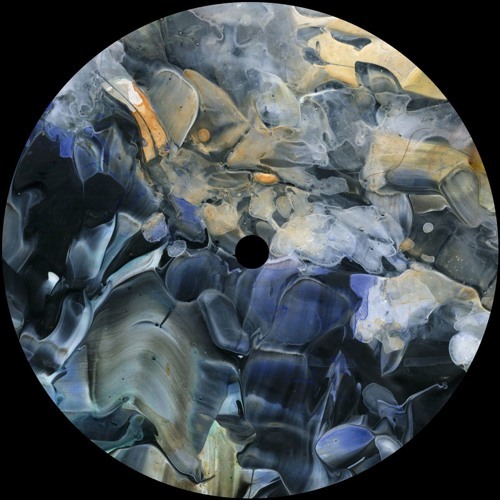 “Dancing Data” by Kan3da moves under the vastness of blue skies and Morphology’s “32” emerges from haze with glacial pads and skewed bass. Mr Velcro Fastener (“Caffeine Sleep”) combines ethereal sounds with deep house and Hancock funk elements while The Guide Girls (“Moonglade Temal”) feel a drizzle of sentimentality.